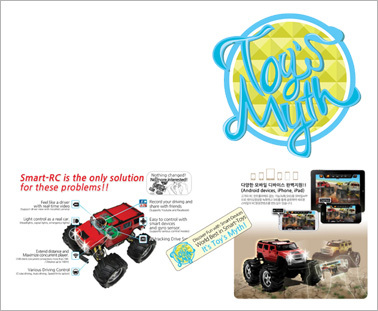 Based on industry-leading image transmission technology of RC Car, Toy’s Myth carries out joint R & D with Netween Inc. in pursuit of ceaseless innovation in IT field. 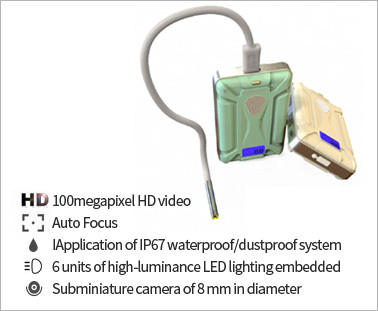 Based on 802.11n WiFi, we developed endoscope examination equipment for industrial use to transmit high-quality image to Smart device. By combining independent patent technology through projects relevant to Ministry of National Defense, high-tech defense goods are being produced based on venture technology of Netween. POWERVOICE is the nation’s unique company specialized in voice recognition. 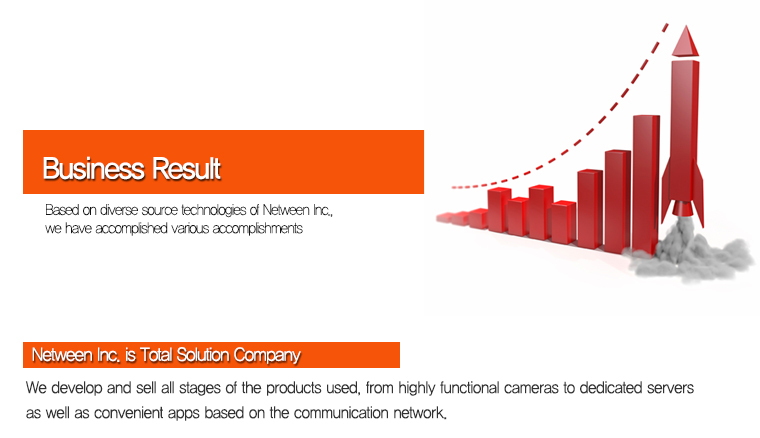 Aiming at social security, cooperative development of security solutions for governmental institutions is being carried out through combination of image transmission technology of Netween. 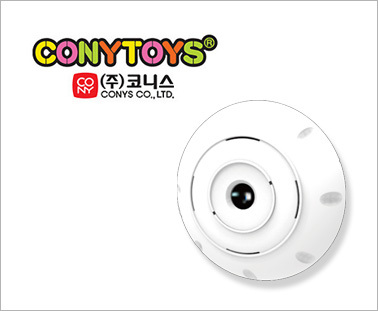 In conjunction with CONYTOYS, Korea’s infant and children toy company, we developed baby monitor camera attached to mobiles by applying Netween’s camera AP (access point), Hardware, Server, App development technology.